A Winnipeg based creative group and we want to present your unique story in the most creative way. From custom, detailed invitations, to the photos that capture your most magical moments, we'd love to create something meaningful and unique to you. Local and Destination Wedding & Boudoir Photographer with a vibrant, genuine and intimate style. Providing a fun, easy going atmosphere to capture some naturally beautiful images. Photography is not only my job but it's also my passion. I’m truly humbled that I get to do what I love for a living. We are Wedding Photographers, Artists and Story Tellers with a Fine Art photo style and love for travel. Our wedding photography is based on non traditional compositions, real stories and moment driven photography that appeals to the creative and adventurous. We pride ourselves on delivering unique photos, exceptional service, and going above and beyond to guide our couples through this important part of their wedding day. Inspired by journalistic, fashion and portraiture photography, I try my best to give my clients creative and unique representations of their moments. I am happiest behind the camera and adore photographing people young and old. I absolutely love what I do and by the end of the day I'll make you love it too. I believe in making the photography experience an extension of you as a couple: perfect. I am creative, contemporary, colourful and take a fun-loving approach to ensure you have a fabulous wedding day. Photography that showcases moments of carefree laughing, your parents sneaking an intimate moment, you and your betrothed in pure, unscripted, love. 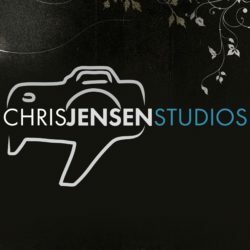 Chris Jensen Studios is an award winning, Winnipeg, Kenora & Brandon based wedding photographer, and travels across Canada for weddings and events. We offer all inclusive wedding and event packages (travel & accommodations included) for Canadian Weddings. Chris Jensen Studios offers full day coverage with every wedding package. I am a full service boutique studio specializing in creative and artistic wedding photography. I focus on transforming beautiful moments into unique and forever lasting luxurious wedding album and custom wall art. Ashley Kaboha's photographic style is the perfect mix of photojournalism and editorial so that every couple receives variety in the timeless artwork and heirloom images from their wedding day. "Every love story deserves to be told. How will yours be remembered? With light & lens, I create legacy." Adventure. Love. Art. Professional photography specializing in portraits, wedding, and lifestyle photography. My favourite photos to take are candid and real. I'm passionate about capturing the moments that make us human. All packages include a DVD of edited images and start at $900 with full day coverage (10am-10pm) only $2,500. Book now and save the taxes! A love of photography, and a passion for meeting and talking with people makes wedding photography the perfect job for me! I love the challenge of coming up with something different and fun for every wedding and would love to do the same for you. When I say “People are always more important” understand that I’m talking about you. You are more important. Your memories. Your experiences. Your values. If your wedding is in Winnipeg, Steinbach, Winkler, or even Europe, you can count on me I’ll be there. Beautiful, bright and timeless photography- Prairie Glow's unique shooting style is highly inspired by documentary photography, nature and a love for capturing emotion. 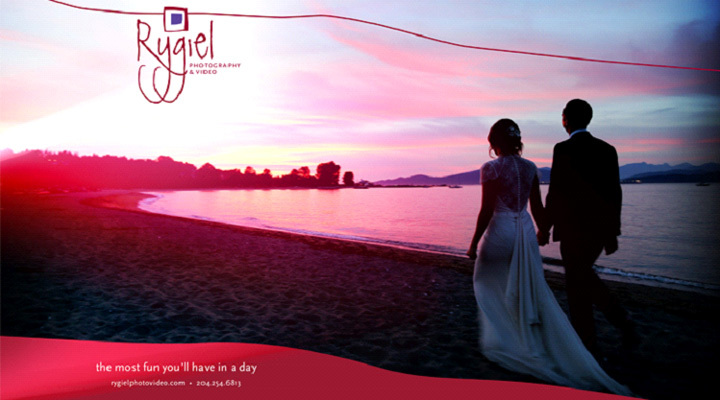 Rygiel Photography & Video promises the most fun you'll have in a day! Our work reflects a wide range of styles because every couple tells a different story. At Rygiel, your personality inspires our innovative ideas. We’re in for whatever puts a smile on your face. Whatever your mood, we'll be there to capture the moment and cheer you on. You planned your wedding. You can’t plan this kind of fun! Sightlines Photography is your complete imaging solution for family, wedding, children, mitzvah, and event photography and videography services. Raw. Real. Remembered. Creative, authentic wedding photography for the romantics and the adventurers. 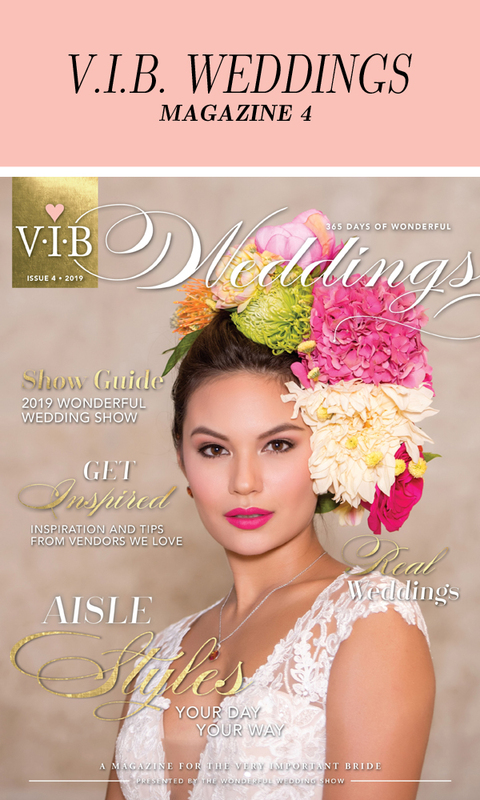 Member of the PWPC and Fearless Photographers, a collective of "the best wedding photographers in the world." Let us wow you with how we capture your magical day. Visual Koroma offers incredible pricing for photo and video on your wedding day. www.visualkoroma.com for all inquiries and to see our work. 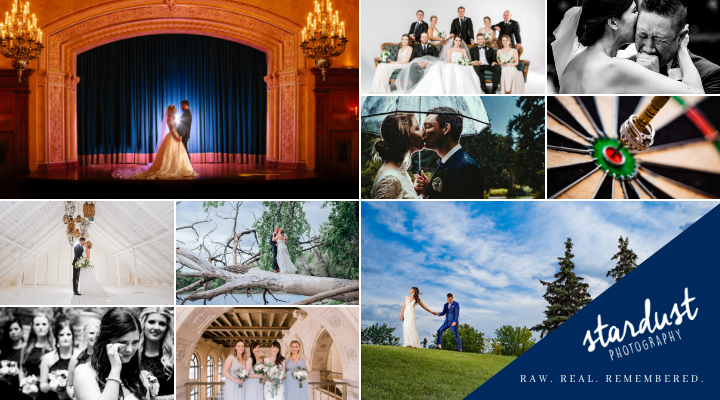 Winnipeg Wedding Photographers Collective is an established studio, with years of experience. Our team of professionals all have the same pricing and we will help match you with the perfect photographer or videographer for your day. You build your own Package according to your needs and budget, and we will guide you through the rest of the steps to have amazing photos and video of your big day.